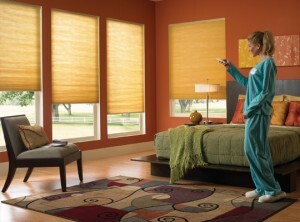 We are New Hampshire's motorized window treatment experts. If you are looking for honeycomb shades, roller shades wood blinds even shutters, we have the ideal product for your application. Call today for more information.